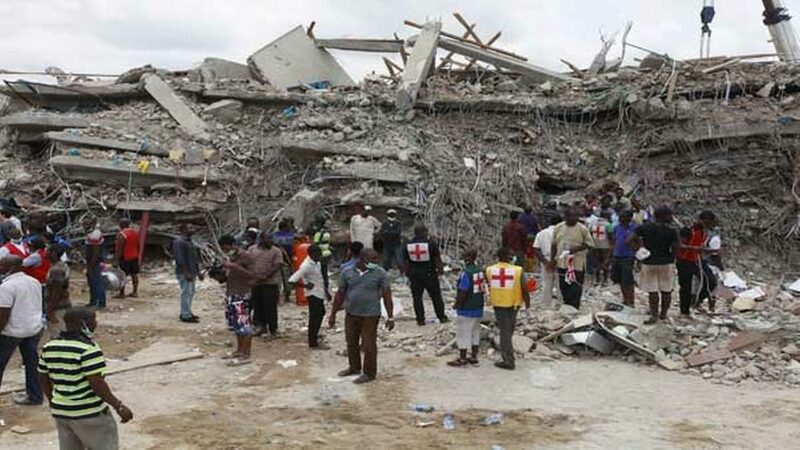 As the trial of Synagogue Church of All Nations (SCOAN) continues, the prosecution witness, Olutoyin Ayinde yesterday told the Lagos High Court, sitting in Ikeja, that the aircraft claimed by the accused to have flown over the collapsed building, was far from it. Testifying before Justice Lateef Lawal-Akapo, he said available evidence showed that the aircraft was not responsible for the collapse. Ayinde, a former Commissioner for Physical Planning and Urban Development in the administration of former governor Babatunde Fashola, disclosed this while being led in evidence by the Lagos State Director of Public Prosecution (DPP), Mrs Idowu Alakija. 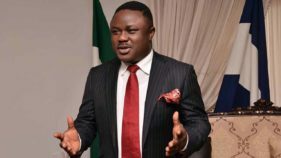 Also standing trial are the Registered Trustees of SCOAN Engineer Akinbola Fatiregun and his company, Hardrock Construction Company, Engineer Oladele Ogundeji and his Company, Jandy Trust Limited as 1st to fifth defendants respectively. According to the witness, “During my visit to the site with Fashola, alongside two general managers of the agencies under my ministry, the General Overseer of the church, Pastor Temitope Joshua, gave us a CCTV recording of an aircraft hovering over the building shortly before it’s collapse. 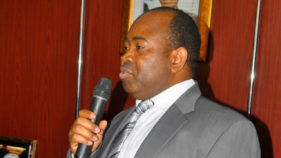 “My office wrote to the Nigerian Civil Aviation Authority (NCAA) seeking advice on the CCTV recording we received. We got the flight corridor and coordinates, as well as a report from the NCAA which showed that the distance between the aircraft and the top of the building was between 137 and 288 meters,” he said. He further told court that the least distance from the top of the building to the nearest aircraft was 137 meters, which is the equivalent of four NITEL buildings placed on top of each other. “We took pictures of the site as well as did a video recording of the visit of the delegation to the site,” he added. However, Alakija sought to tender the documents mentioned by Ayinde as evidence to the court to which the defence counsel objected, because they needed to study them. The judge adjourned the case to 9.am on June 27, 28 and 29 for continuation of trial.